Locks are your first line of defense against thieves and vandals. They need to be maintained regularly – and occasionally replaced – to ensure that they’re giving you the most possible protection from external security threats. However, getting your locks replaced can be an expensive proposition. This is why you should re-key locks – it saves you a lot of money while ensuring your safety. 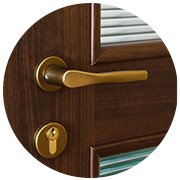 Town Center Locksmith Shop has been providing professional locksmithing services to Dallas, TX for a number of years. Our expert locksmiths can repair, replace, and maintain the locks on your homes, cars and businesses. Town Center Locksmith Shop offers 24-hour emergency locksmith services for Dallas, TX. 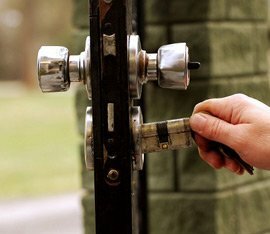 We are also an experienced tenant eviction locksmith, so we can let you inside your property if the tenant is refusing to leave (as long as you have a court order and sheriff to accompany our locksmiths). Town Center Locksmith Shop can re-key locks over night, so you can hand your property over to someone new the very next day. 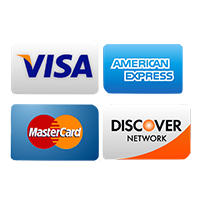 To get Town Center Locksmith Shop’s reliable lock rekeying services in Dallas, TX; contact us today on 214-414-9931!